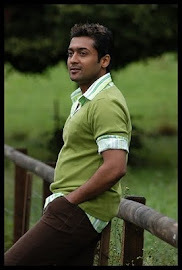 Surya is on the verge of completing ‘7am Arivu’, directed by A R Murugadoss. Once he comes out of the project, the actor would keep himself busy with two other films- one to be directed by K V Anand and the other by Hari. “At present, I am committed to these three films only. Will sign other movies only one after one. Because quality is more important for me than quantity,” says Surya, who is confident about all these three movies. “Murugadoss’s hard work needs no introduction while K V Anand is known for making stylish commercial entertainers. Hari, needless to say, is a name to reckon with in mass movies,” the actor says. “So I am happy to work with these three directors,” he adds. 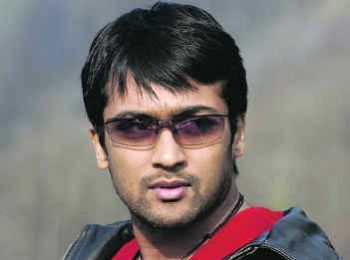 This is not the first time for Surya to work with the above filmmakers, for he had done ‘Ghajini’ with Murugadoss, ‘Ayan’ with Anand and ‘Aaru’, ‘Vel’ and ‘Singam’ with Hari.